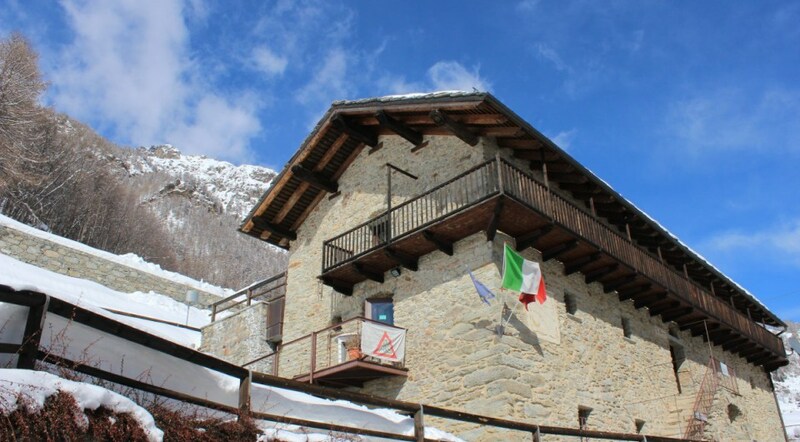 Dall’uscita dell’autostrada Aosta est, prendere per il Gran San Bernardo e circa 20 metri dopo la seconda galleria svoltare sulla destra per Valpelline – Bionaz – Diga di Place Moulin. Proseguire per Valpelline, poi per Bionaz. L’Alpe Rebelle si trova poco dopo il paese, imboccando una strada sulla sinistra. « After many years spent managing the alpine hut Crête Sèche, reachable only by foot, we decided to make our grandparents’ house over, and turn it into a place to host mountain lovers in full respect of the delicate environment surrounding us. For this reason we have made important choices during the reconstruction of the house (old wood recovery, geothermal heating and solar panels, use of local water source, insulation of the house and class “A” certification ). We are trying to give special attention to products served at the table, many of which come directly from our farm, from the farmers of the valley or from other fair trade and organic markets. Our passion for the mountains (Daniele is an expert climber and Ilenia is a Ski and snowshoes instructor) prompted us to create a small photographic exhibition inside the building, which portrays the history of alpinism in Valpelline. 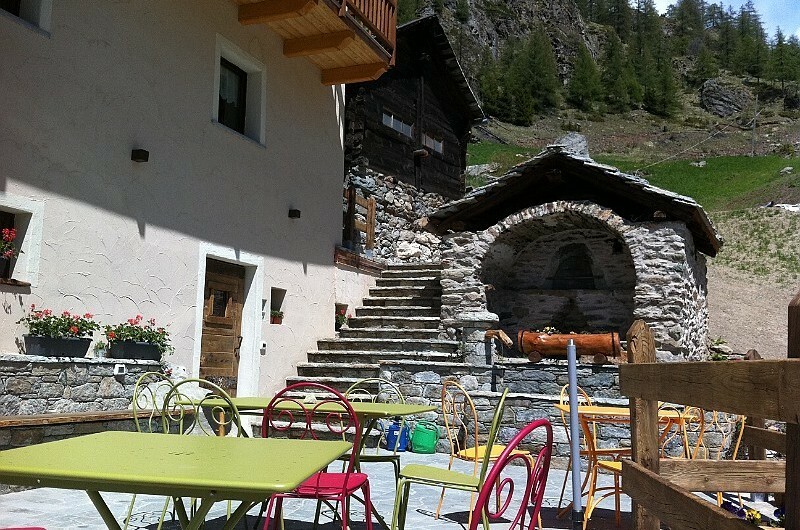 From the village you have a beautiful panoramic view of the Valpelline. You can also leave on foot for many hikes or ski-touring trips. In summer you can even meet the two donkeys that help us with the supply of the shelter: they live in Alpe Rebelle too!